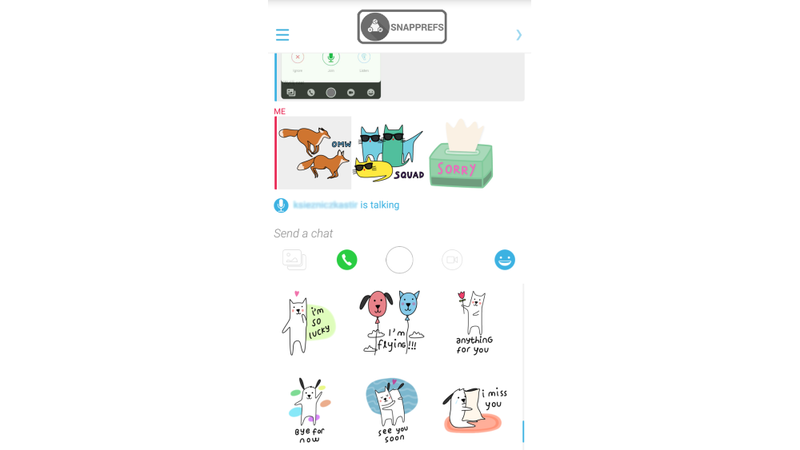 Snapchat’s in for a serious makeover, if these screenshots discovered in the mobile app’s existing code are to be believed. 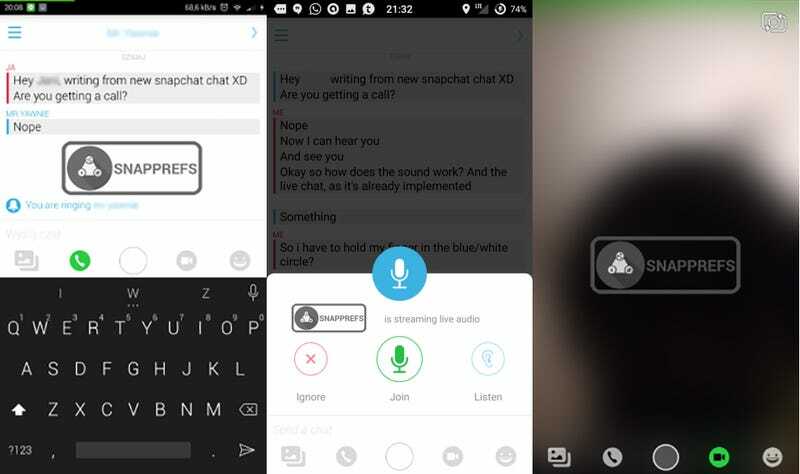 A handful of developers at Snapprefs, a group unaffiliated with Snapchat that helps users add more features to the app via the Xposed framework, dug up the screenshots in Snapchat’s code and leaked them to forum XDA. TechCrunch points out that Alibaba-backed Snapchat’s CEO Evan Spiegel has said he admires how Asian messaging apps pull in cash via games and in-app purchases like stickers—something that Facebook Messenger copied from apps like Line. If the leaked Snapchat snapshots turn out being true, we’re in for yet another round of apps copying their competitors to the point of being boring. We reached out to Snapchat for a comment but haven’t heard back yet.